What Does Weed Mold Look Like? Do you know how to tell if your herb is moldy? Here’s are the basics of what to look for when trying to steer clear of weed mold. From allergies to infection, smoking moldy weed can have some seriously unpleasant side effects. But, how do you know if your bud has gone bunk? What does weed mold look like? Depending on whether or not you’re growing or simply consuming harvested flower, molds and mildews can take on a variety of different forms. Here’s are the basics of what to look for when trying to steer clear of moldy cannabis. There are several ways to tell if your cannabis is a little “off”. When cannabis has been taken over by mold, it’s pretty easy to spot. Just like bread or cheese, gray or white fuzzy mold are two of the most common culprits that will devastate your stash. 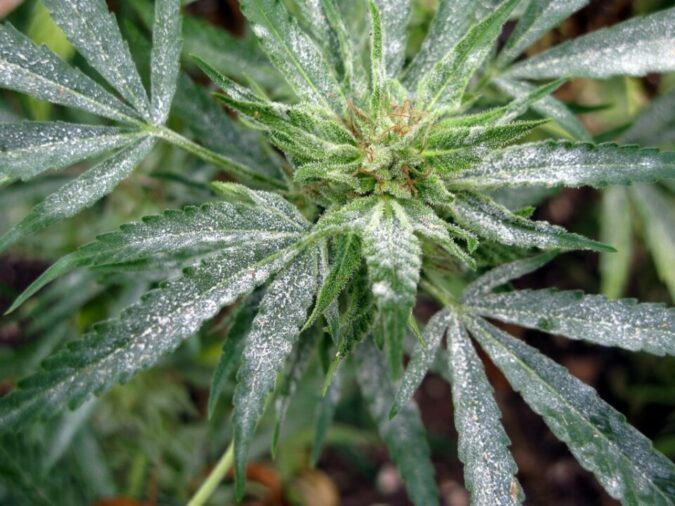 However, mildew can also look like a dusty white powder on fan leaves or parts of the bud. This white powder is aptly termed powdery mildew. If you find moldy bud, don’t consume it. Dispose of it in an area where it will not contaminate other plants and make sure the mold has not spread to other buds. What does weed mold look like while growing? Preventing mold starts in the grow room or greenhouse. Maintaining appropriate temperatures, carefully controlling humidity, and reducing contamination risk by keeping the area clean and free of diseased plants is a must. Recognizing the early stages of molds and mildews can save your entire crop, as well as improve the safety for the end consumer. It’s important to note that small traces of molds and mildews can be present on your cannabis even if it is not visible. For some, this trace amount of mold exposure is enough to cause illness or allergy. The best way to reduce your risk of inhaling mold is to purchase laboratory-tested cannabis from a regulated access point. Unfortunately, global legal restrictions on the cannabis industry mean that millions of people lack access to quality-tested recreational and medical cannabis. Often illicitly produced, cannabis buds can retain residual pesticides, fertilizers, fungicides, and pathogens. 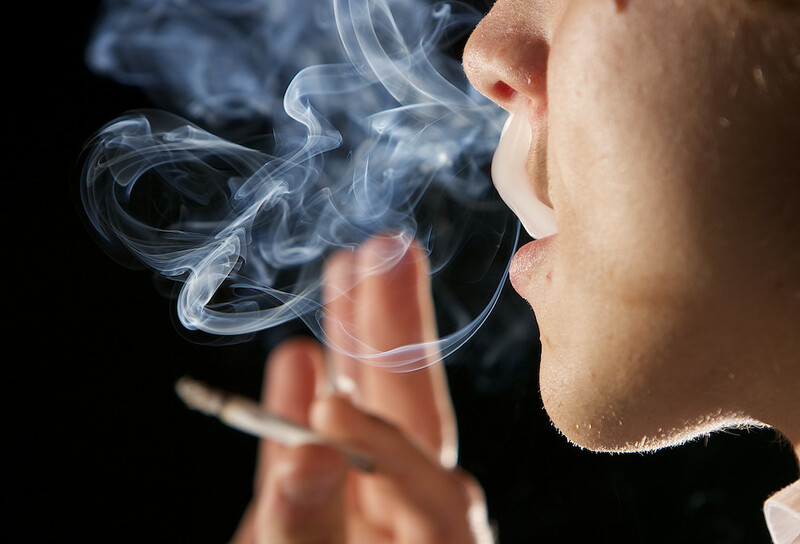 To learn more about how to tell when you’re smoking moldy weed and the associated symptoms, read the full article here.